Did you know there’s an entire festival devoted to bacon? We all knew that bacon was worthy of such devotion, especially when paired with rich, creamy cheddar cheese, but this week I just found out that Easton, PA is the home of the PA Bacon Festival. But, wait, there’s more good news. Conebella Farm Cheese will attend this popular savory event on both days it is held: Saturday, November 7 and Sunday November 8, 2015! 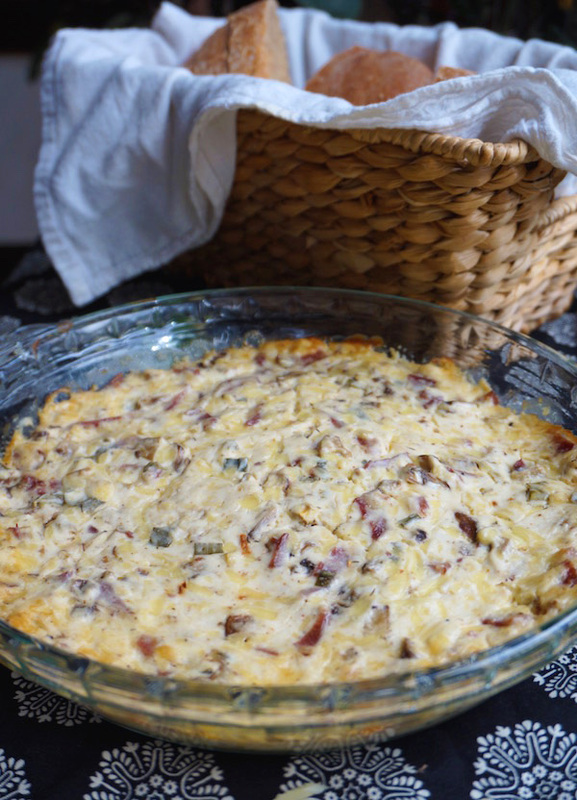 Since you’ll have the oven going anyway to bake this cheesy dip, it’s super easy to cook a few slices of bacon beforehand using this method. And if you’re looking for DIY inspiration, make your own Cajun seasoning for this recipe. Stir all ingredients together in mixing bowl. Spread into a pie dish. Bake for 30-35 minutes or until cheese on top turns light gold.